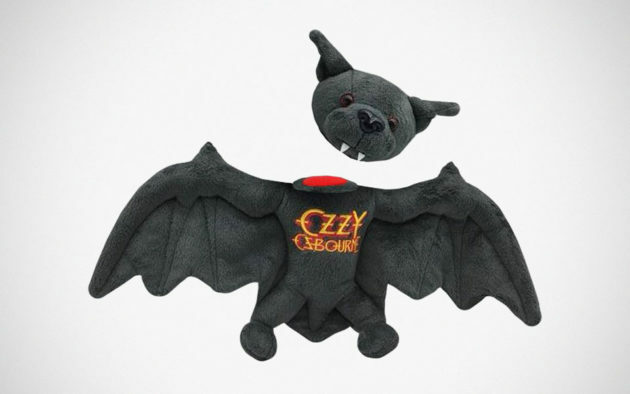 Thirty seven years ago, in January 20, 1982, at the former Veteran Memorial Auditorium (now, Iowa Events Center) in Des Moines, Iowa, English rock singer Ozzy Osbourne shocked the world when he bit off the head of a dead bat threw on stage by a fan. 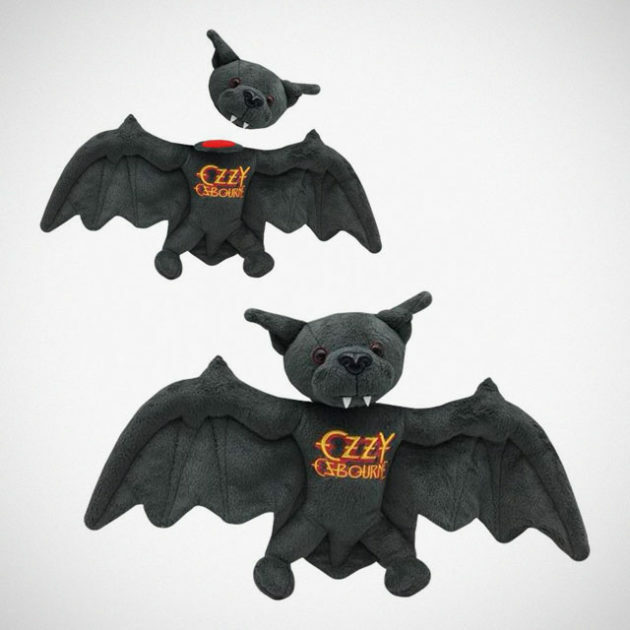 On January 21, 2019, Ozzy marks the 37th anniversary since the bloody decapitation act with this: an adorable plushie bat with a detachable head, simply called Plush Bat. And I am not even joking! It is a strange thing to celebrate which, TBH, didn’t help with a very bizarre plush toy that celebrates it. 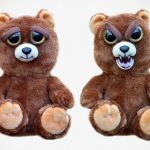 Needless to say, the event in 1982 shook the entire entertainment industry, but fortunately, this plushie won’t be doing the same. It is just adorable, harmless plush toy. Though some may frown upon at this senseless celebration of a barbaric act. But hey, it’s showbiz and back then, shock rock was the ‘in’ thing. Don’t believe? Just ask Alice Cooper. 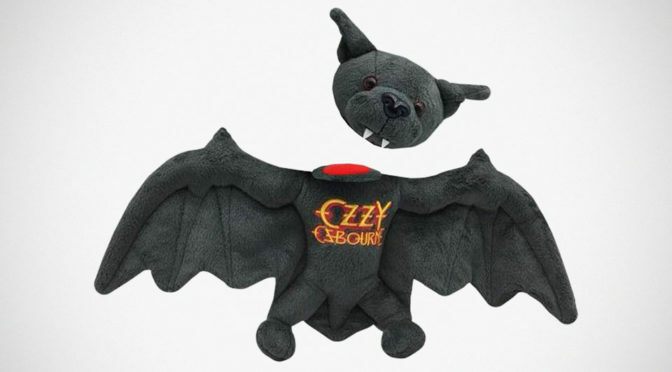 “Osbourne reportedly put a dead bat in his mouth, bit its head off and threw it back into the crowd of about 5,000 at the auditorium Wednesday night. TBH, I didn’t know it was thrown on stage by someone until today. 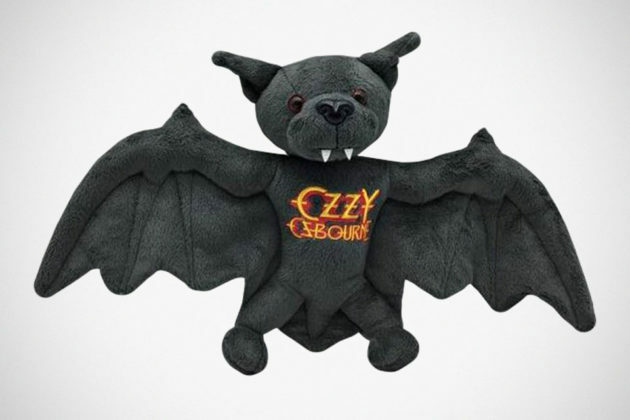 I have always thought that Ozzy Osbourne arranged the entire thing for to create a sensation. So, he person did threw it and apparently, on his own accord. But I guess we will never know, right? Anyways, the Plush Bat features the Ozzy Osbourne logo and uses Velcro to pull off the detachable head trick. 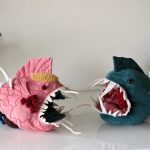 I suggest that you do not replicate the same act even with a plush toy. That’s not very nice. 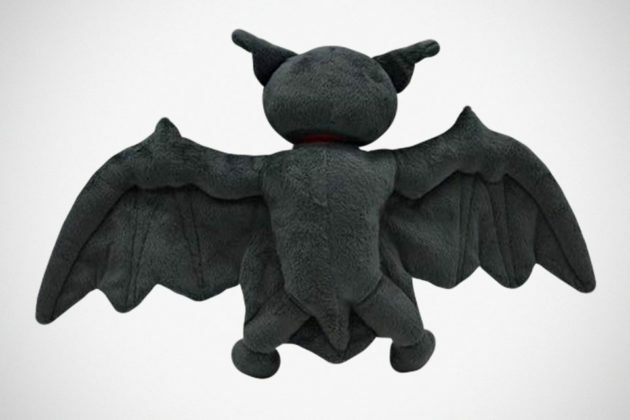 If you are keen, you will have to keep your eyes peeled on the product page because, the first batch of Detachable Head Plush Bat’s pre-sale is already sold out. No words if the item will be back, but as said, do keep your eyes peeled because, I have a feeling it will have a second or even a third batch going. 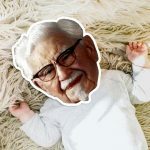 I mean, why not when there’s money to be made, right?